Addonics Technologies is a well-known corporation selling the range of equipment including baby. We found 173 actual handbooks related to this manufacturer . 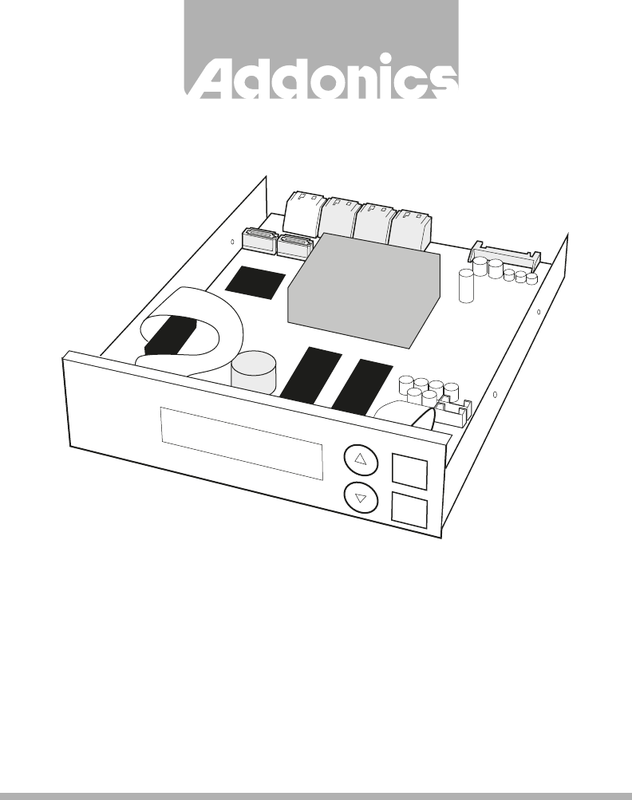 Now you're reading a user guide for Addonics Technologies Blu-ray Player DDU7SAS.